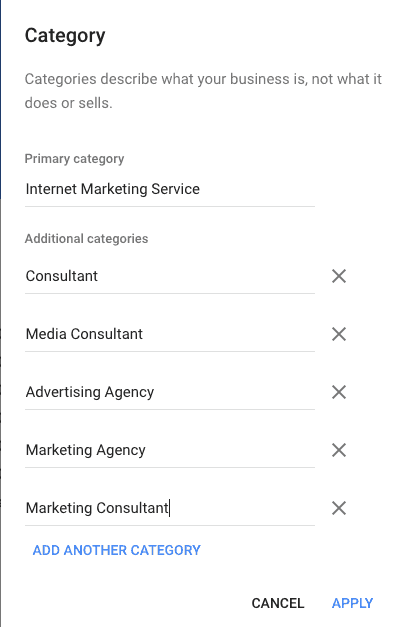 Hopefully, most of you know by now, Google My Business is an online tool where you can tell Google about your business – the kind of business you are, where you’re located, the hours you’re open, and more. 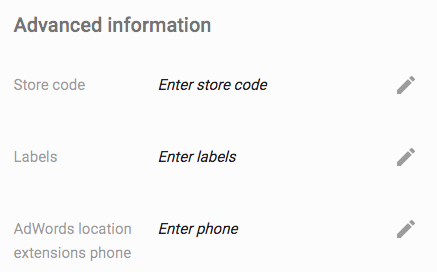 I’ll look at the most important fields to fill out and explain why they’re important. 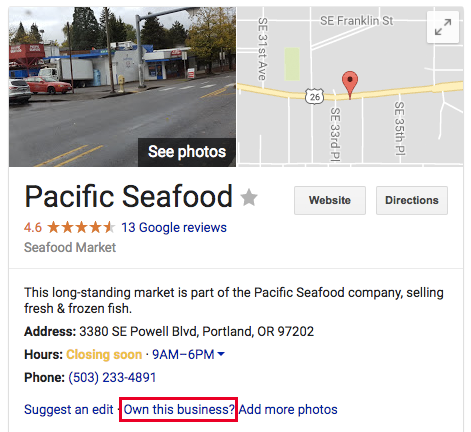 It’s important to structure your website in a way that reinforces what you’ve told Google in your My Business listing. 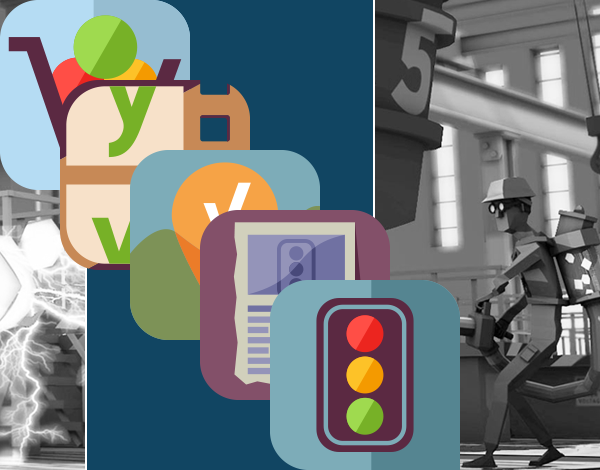 (The Yoast Local SEO Plugin helps with a big one.) I’ll take you through the key components of your website to focus on. The foundation of Google’s organic algorithm is not going away anytime soon. I’ll give you some ideas for how and where to get people to link to your website. Citations refer to online mentions of your business that may or may not include a link. I’ll explain why they’re important and highlight the ones you should care about. Customer reviews are one of the easiest and most sustainable practices you can implement to improve your SEO. I’ll show you how to find the review sites that matter for ranking in Google and give you some ideas for how to implement a consistent and impactful customer review program. 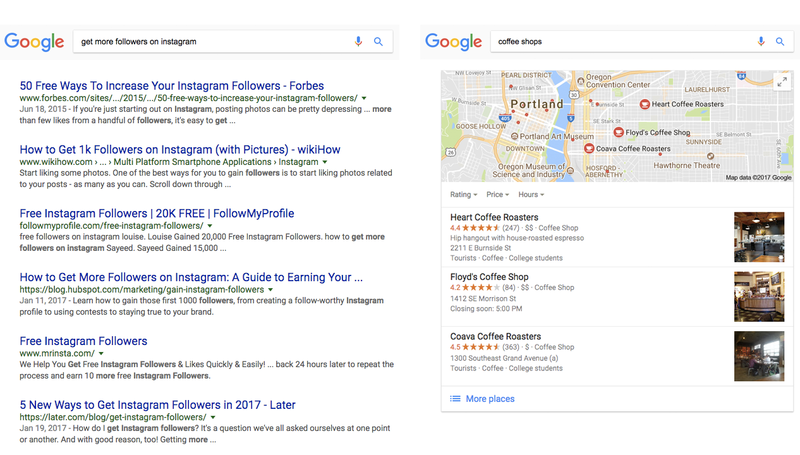 While not a major piece of the algorithm, I’ll highlight some of the evidence that suggests that social media can improve your local search visibility. 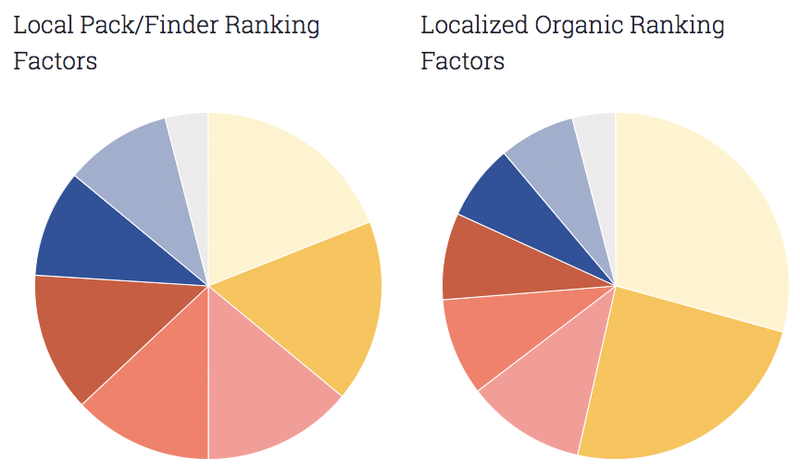 An emerging area of interest for a lot of professional SEOs, and the piece of the ranking pie that I see growing the most over the next few years. Along the way, I’ll be eager for your questions in the comments of each post and on social media, and will do my best to address them in subsequent columns!